Help! I missed recording my show! I missed a show and didn’t record it. How can I find if it airs again? DISH Anywhere is an easy way to search for programs and set recordings on your DISH DVR. 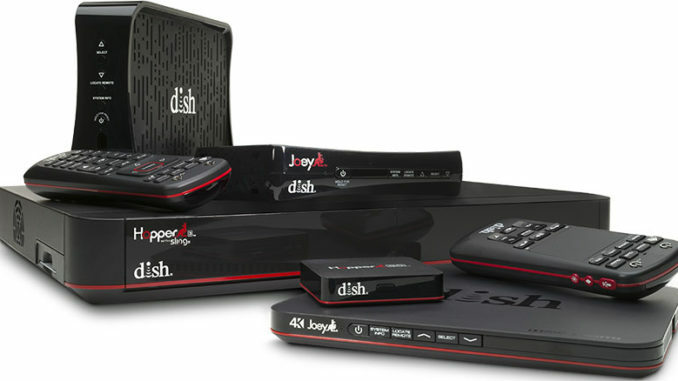 Log in to your MyDISH account, go to DISH Anywhere and select the GUIDE. On the top right corner there is a search field to key in the program or movie you are looking for.